Who counted down the days to National Taco Day? We definitely did (it’s today, by the way)! We’ll take any chance we get to celebrate and eat tacos. Our plan? Make the most epic taco bar ever paired with margaritas and cervezas. And to make sure we’ve got our taco bar bases covered, we enlisted the help of “Papi” (aka Jorge Barralles-Castro) of Papi’s Tacos in Greenville, South Carolina — a hotspot for authentic tacos. 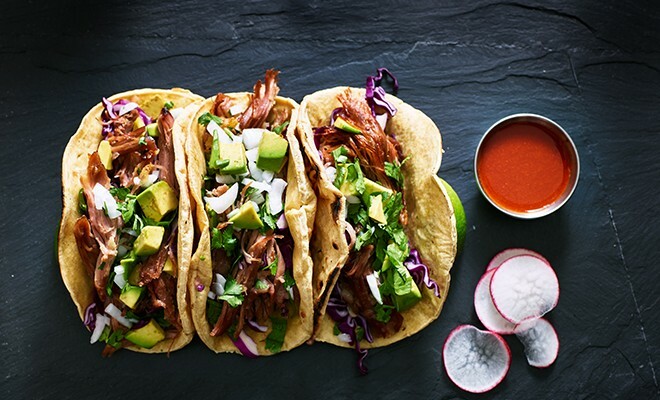 From using corn tortillas to the right toppings and protein, check out his expert tips below. Corn Tortillas Over Flour, Always! Looking to make a legit taco bar? 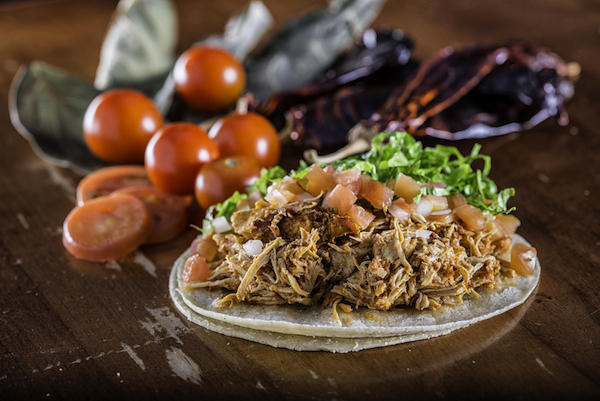 “Always choose hand made corn tortillas for more authentic flavor (rather than flour),” says Papi. And plus, by using corn tortillas, your gluten-free pals will be able to participate in taco night. “Authentic tacos should have plenty of topping options such as raw onion, lettuce, cilantro, and always fresh limes for squeezing,” he notes. 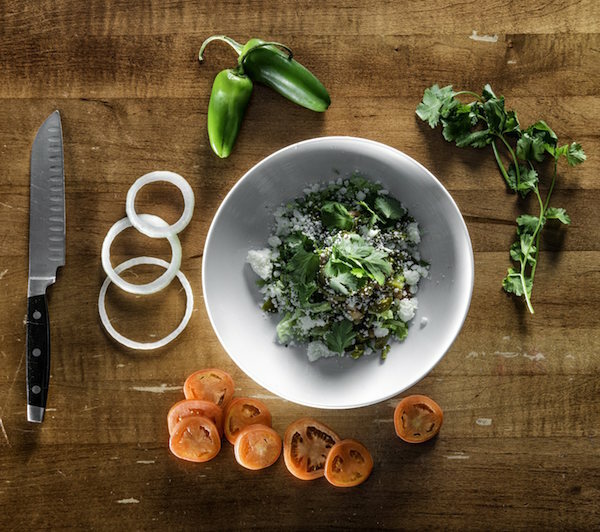 Your vegetarian friends will be also able to build a solid meat-free taco with these toppings alone.